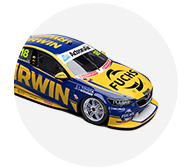 Lee Holdsworth is the first casualty of the Supercheap Auto Bathurst 1000, his Commodore unable to continue after dropping to seven cylinders at the start of the race. A broken rocker forces Preston Hire Racing to retire after completing just two laps. Holdsworth was devastated after qualifying 15th for the enduro. 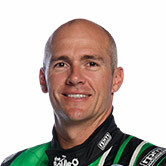 He is paired with Karl Reindler throughout the Pirtek Enduro Cup. “Nothing worse than starting your day like that,” he said. “Good jump off the line and … it felt like I was driving a four cylinder." It has been a tough year for the team with Holdsworth sitting out three events, recovering from injuries suffered in a Darwin crash. He returned for Sandown and had high hopes the Triple Eight car could perform at Bathurst. 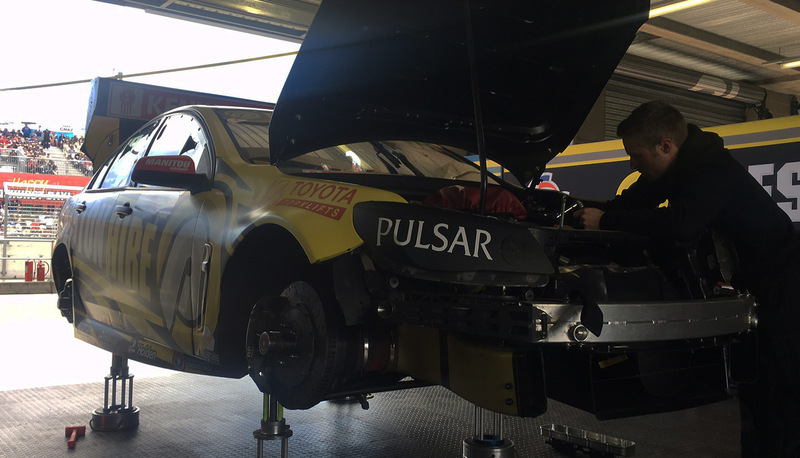 Team boss Charlie Schwerkolt commented: "The Team 18 Car is not going back out, when the rocker broke it bent a valve in the engine so the car requires a complete engine change. “Absolutely gutted and devastated for the whole team, a big sorry to all our sponsors, fans and supporters that we aren't out there racing. “It's hard on the whole team but hopefully our luck will change, my home race is coming up at the Gold Coast and I'm sure our luck will turn." The Erebus entry shared by Shae Davies and Chris van der Drift has just pulled in on lap 26 with the team checking the engine. Paul Dumbrell leads David Wall as the co-drivers take over for the second stint. Follow here with Supercars.com's live timing.